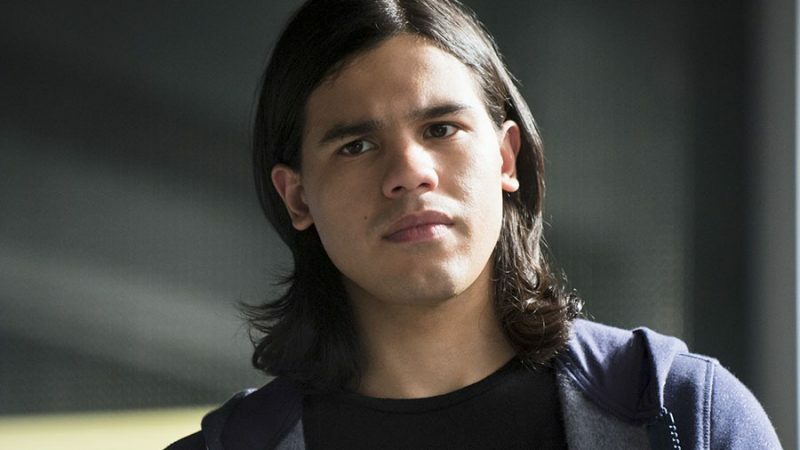 It appears that the rumours surrounding Carlos Valdes are going nowhere and it is now becoming apparent that he will be leaving his role as Cisco Ramon/Vibe on the CW show, The Flash after five seasons. 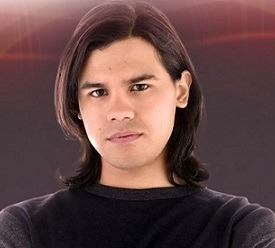 Carlos has been with the show from the start, his role being his first major role on television after a number of years starting in theatre. 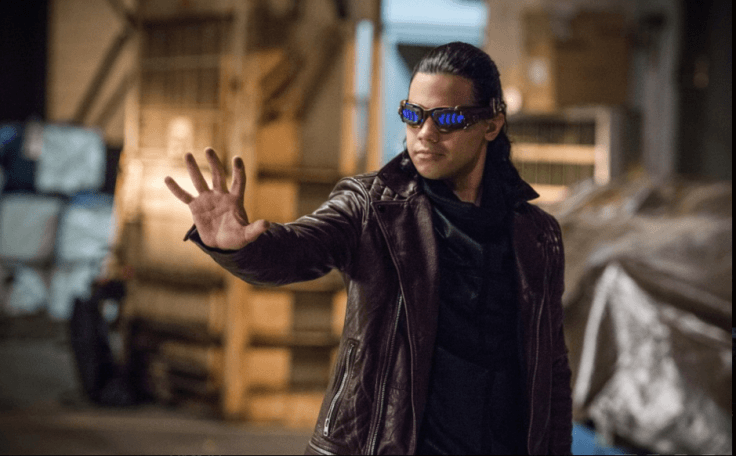 He has become a firm fan favourite over his time on The Flash (although his debut did come in Arrow) and is an important member of the team. 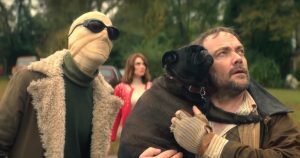 However, his appearances in Season 5 have been a mixture of subplots and absences, which may fuel the rumours more; getting viewers used to the character leaving. 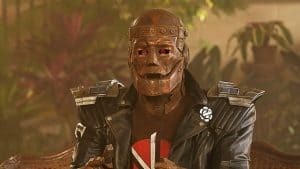 While there has been no official comment on this, it does appear that it will happen and The Flash universe will be a lesser place without him in it. He will certainly be missed by myself and all at DC World and we would love your thoughts on this or on Carlos himself. You can do so below or on our social media pages.